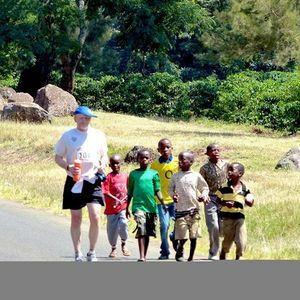 The KILIMANJARO MARATHON is a standard international full and 1/2 marathon, and 'FUN RUN' a 5 K run or walk. 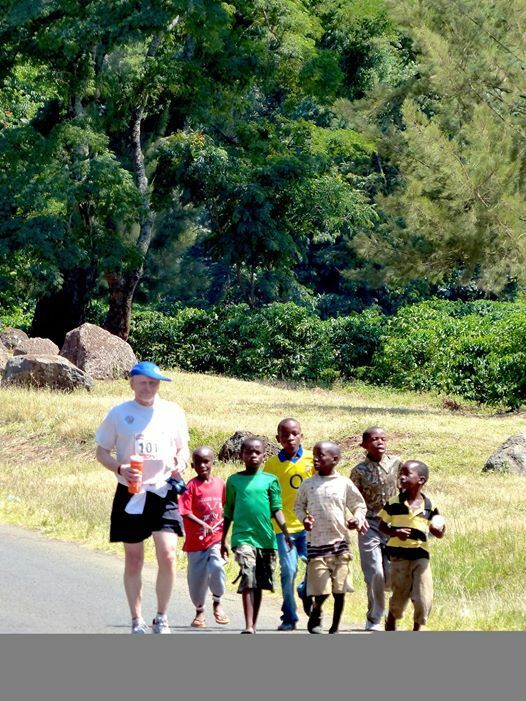 A wonderful run or walk through local villages, lush coffee and banana plantations at the base of Mount Kilimanjaro with its majestic snow covered UHURU Peak in the backdrop... locals love this day, smiling and waving to you as you pass by... KiliMarathon 2019 Be The Rain Trust welcomes you to join us and fundraise for a desperately needed water tank for Naiyobi village in Ngorongoro, Tanzania. Karibu sana! All ages! Welcome! BTRT will assist you with travel arrangements, entrance etc..